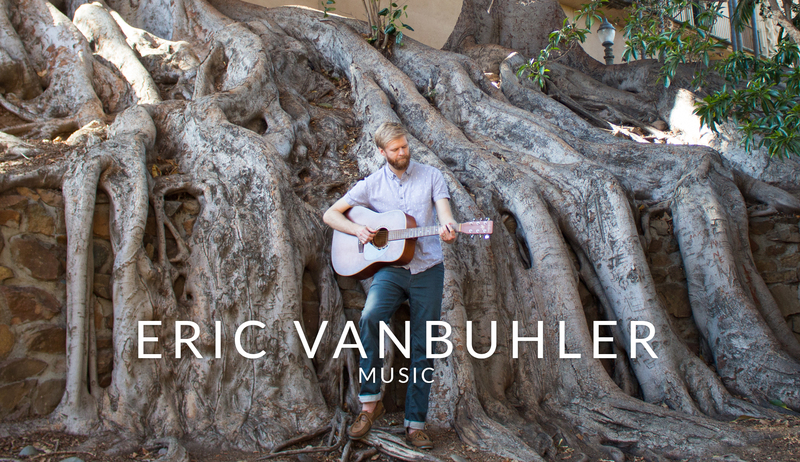 Eric has greatly benefited from music classes and a supportive music community, and feels strongly about encouraging music education in schools, not only as a single path, but as an integral part of learning. 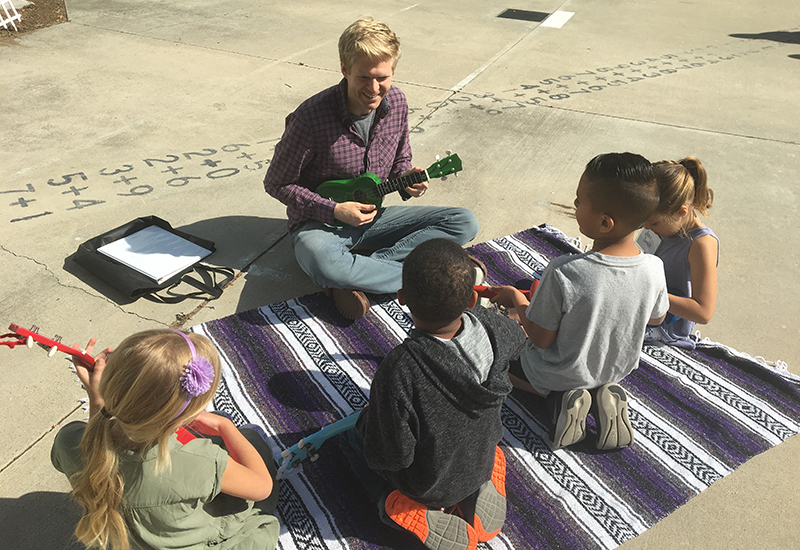 Guitars in the Classroom is an organization that shares that view, and has given Eric the opportunity to teach ukulele to a local elementary school class. Reach out to Eric or GITC if you'd like to get involved! Eric's work has been featured on the GITC blog!